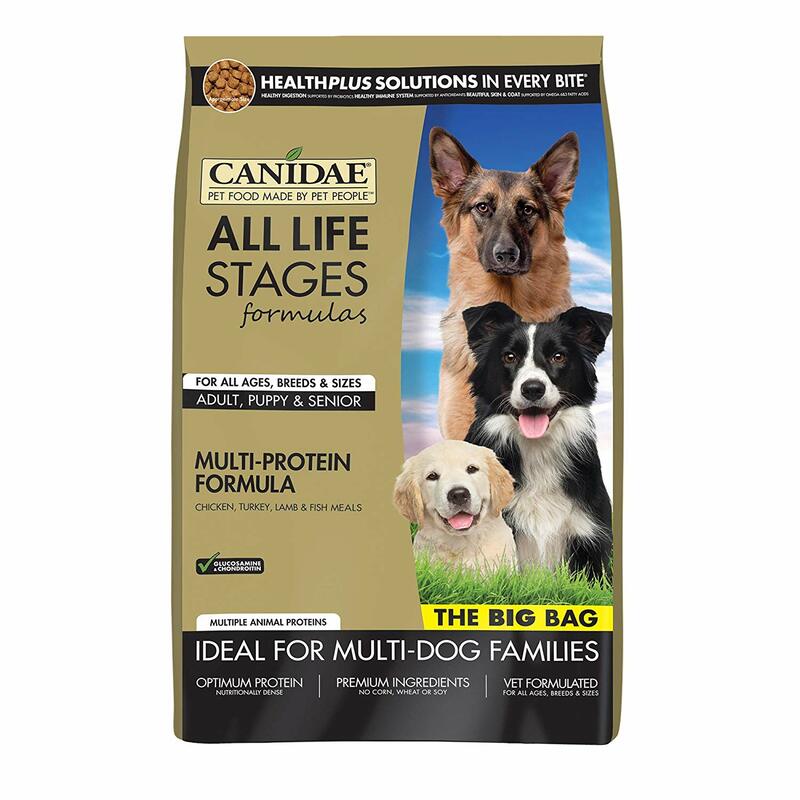 Our CANIDAE® All Life Stages Dog Dry Food Chicken, Turkey, Lamb & Fish Meals Formula is vet formulated for dogs of all ages, breeds, and sizes. 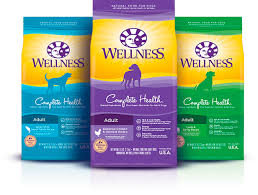 That makes mealtimes for multiple dog households much simpler than dealing with multiple bags of different foods. Single dog households will also enjoy the beneﬁts of one bag for all dogs—no more guessing or switching based on your dog’s age, breed, or size. Formulated speciﬁcally for all life stages with premium ingredients and optimum protein for nutritionally dense formulas—never corn, wheat, or soy.